Johnny Mercer was born in Savannah, Georgia on November 18 1909; he died in Los Angeles, 25 June 1976. He was one of the Twentieth Century’s great song lyricists, and was also a fine singer himself. 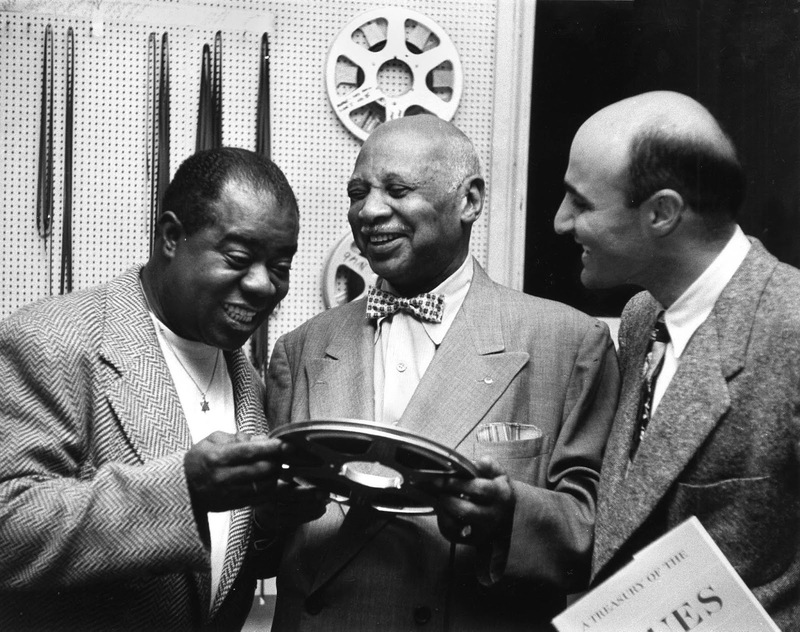 He recorded as a vocalist with Paul Whiteman, Wingy Manone, Benny Goodman and Jack Teagarden. He duetted with Teagarden on what is surely the best jazz Christmas record of all time (not that there’s a lot of competition, Christmas Night In Harlem. For a Southern white guy, he was also remarkably enlightened and free of prejudice: he just loved music and couldn’t give a damn about skin pigmentation. When Nat Cole was having a hard time from racists, Mercer offered him personal support and publicly denounced the racists (though, it must be said, Cole was signed at that time to Mercer’s Capitol label, but I like to think he’d have done it anyway). Mercer’s most famous song is Moon River , written (with Henry Mancini) for the film Breakfast at Tiffany’s. Personally, I have to say I don’t find it a very engaging tune or lyric. But I’m glad it brought Johnny some wealth and security towards the end of his life. Ralph Sutton, surely the most accomplished post-Waller stride pianist, born (Hamburg, Missouri) Nov 4 1922 (died Dec 30 2002). According to BBC Radio 4, today is officially the first day of autumn – which surprised me, as I thought it had arrived weeks ago.